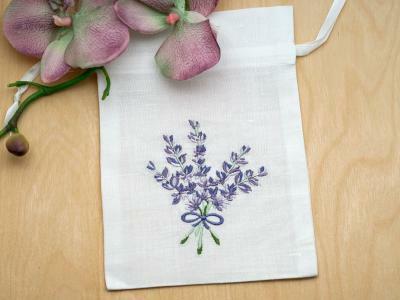 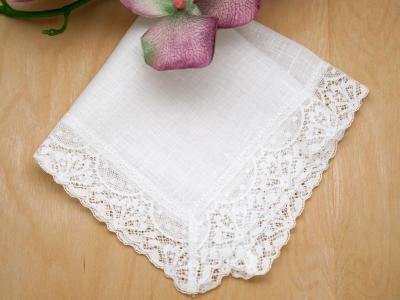 This set of 3 of ivory small scalloped cluny lace wedding handkerchiefs are perfect for hankie bonnets, crafts or wedding gifts for the entire bridal party. 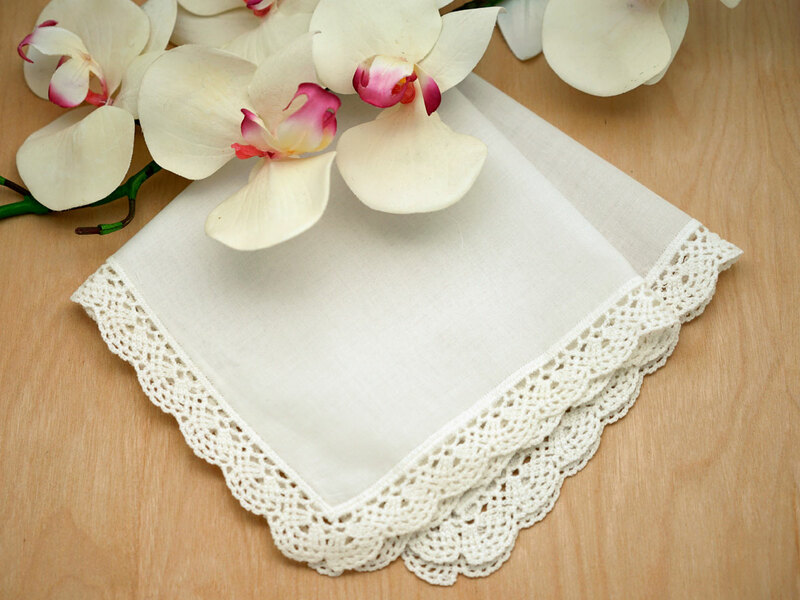 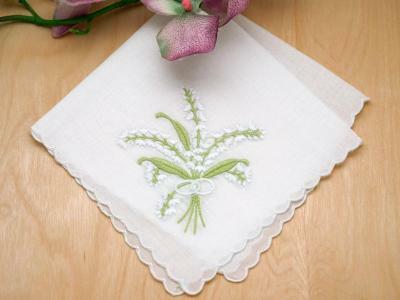 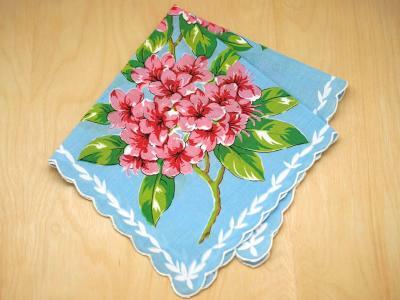 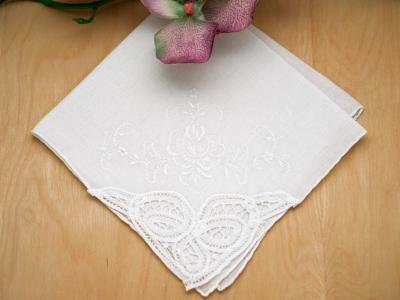 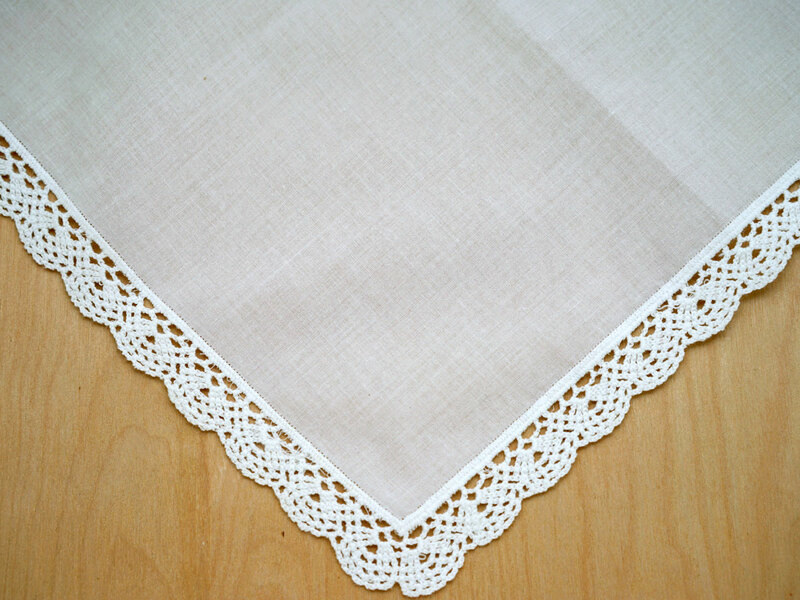 Set of 3 Ivory Small Scallop Cluny Lace Handkerchiefs Customers have rated this product	5 out of 5 based on 1 rating(s). 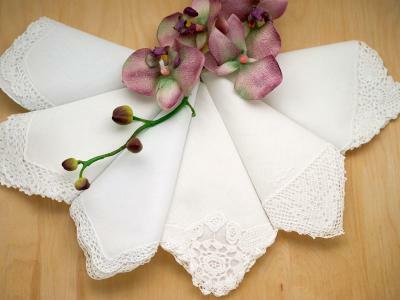 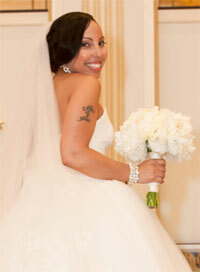 These are my Beautiful Favorites' ... i'm never without, Love feeling like a Lady with Class:) Thank You!..